The Department for Culture, Media and Sport has made £1m in funding available for public service mutuals. Public service mutuals are organisations that have left the public sector but continue to deliver public services. The DCMS funding is open to organisations that either are or intended to be public service mutuals, and must demonstrate they have a significant degree of staff influence or control in the way the organisation is run. 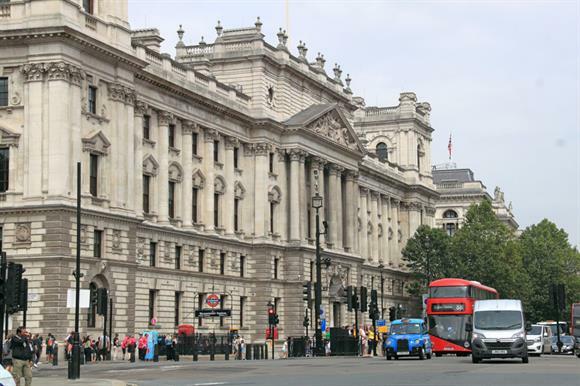 Existing mutuals that apply for the funding must be in their first five years of operation or delivering the organisation’s original or extended public service contract that has not been retendered, or both, the DCMS said. Applicants must demonstrate how the funding would help the organisation grow or diversify, and will have to match the government’s funding for their programmes. The new fund comes after the launch by the DCMS in January of a £1.7m mutuals support programme, which provided support to 12 organisations that wanted to be set up or grow as public service mutuals. Tracey Crouch, the Minister for Sport and Civil Society, said: "We want to support the development, growth and sustainability of mutuals. Our funding boost has already enabled dozens of organisations to flourish. "This next round will strengthen our commitment and allow many institutions, staff, and their customers, to benefit from more independence, faster decision-making and less bureaucracy in the future." Mutuals that wish to apply for funding should email the DCMS at mutuals@culture.gov.uk. The deadline for applications is 5pm on 29 June.